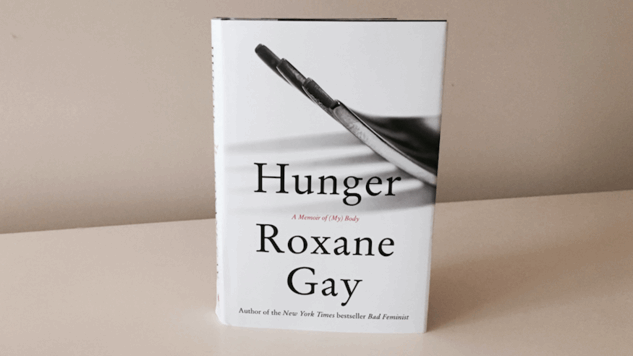 “Every body has a story and a history,” Roxane Gay writes in her new book. “Here I offer mine with a memoir of my body and my hunger.” What follows are 300 pages of pain, honesty, trauma, joy, loneliness, wisdom, despair and power that chronicle Gay’s life. Also the author of Bad Feminist and Difficult Women, Gay consistently tackles volatile subjects in her writing. Hunger in particular explores childhood trauma, obesity, feminism, race and relationships, making for difficult but necessary reading. Check out the quotes below to view a small collection of Hunger’s many brilliant highlights.